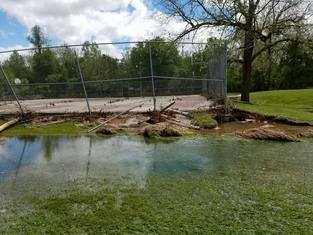 Community Coalition working on recovery from the April-May 2017 Flooding of Neosho and the greater Newton County area, Missouri. FEMA Individual Assistance Approved! APPLY NOW!!!! We were advised about 7:30 pm on 05/12/17 that the boil order for the water system in the Village of Redings Mill has been lifted. Missed the MARC? Call Red Cross 571-422-7390 8 a.m. to 8 p.m. Volunteers are needed this weekend! 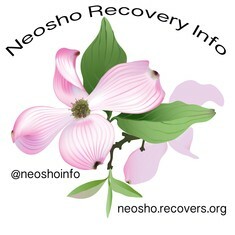 Please sign up at www.neosho.recovers.org Weather forecast calls for a beautiful weekend. 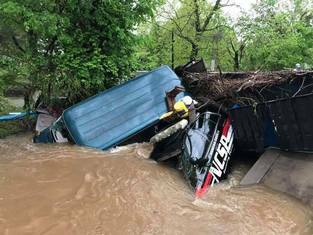 Sign up if you can spare a few hours to help Neosho/Newton County Recover.